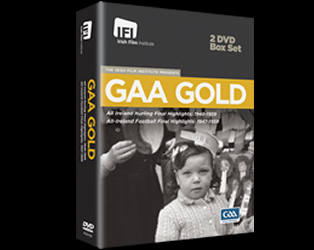 To celebrate the launch of GAA Gold, a 2-DVD Box Set that includes rare footage from the golden age of Gaelic Games, we are delighted to give away 3 box sets (worth €27.99 each)! Simply answer the question below by midnight on Wednesday September 12th to be in with a chance! 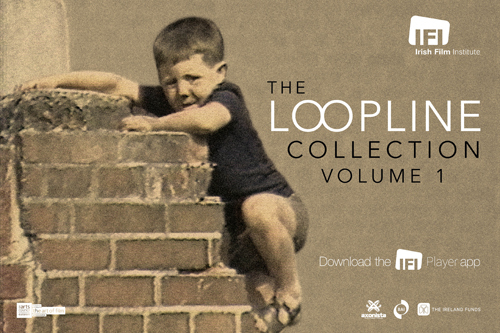 Competition closes at midnight on Wednesday September 12th 2012. The three winners will then be chosen from the correct answers and notified by email. Those who do not win will not be contacted.